Lindex goal is to have at least 80 per cent of our garments made from sustainable sources by 2020. To meet our goal we are constantly working on converting today’s use of raw material into more sustainable options. Today, approximately 5 per cent of Lindex assortment is made from viscose, a man made cellulosic fiber made from tree pulp. It is estimated that about 70 million trees are cut for fabric production globally each year, endangering the world’s forests, biodiversity and climate. 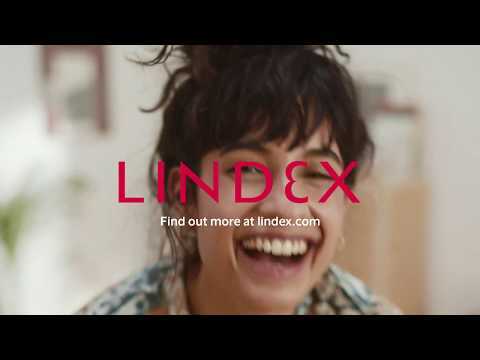 Together with other leading fashion companies, designers and suppliers Lindex is committing to the international environmental organisation Canopy and their work to protect the world’s forests. As part of the CanopyStyle campaign, the committed parties will work collectively for a viscose supply chain free of ancient and endangered forests. 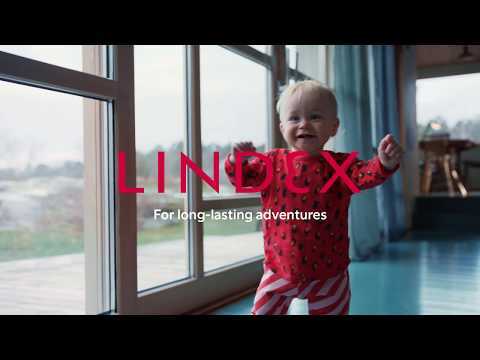 Alongside the CanopyStyle commitment Lindex are active in research projects focusing on finding new ways of making viscose out of old textiles saving natural resources. Read more about the commitment here.